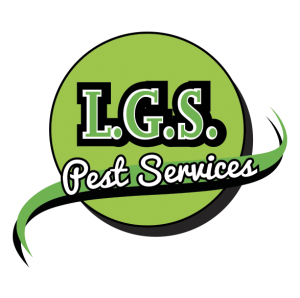 LGS Pest Services are fully insured & trained, with over 20 years experience. We are able to offer reliable service contracts to comply with environmental health issues and farm assurance schemes. We cover all pest problems. Rats, Mice, Fleas, Grey Squirrels, Moles, Wasps & Bees, Ants & Bedbugs, Cockroaches, Stored Product Insects as well as Birds and Flies. LGS Pest Control cover the North East of England. We offer a service to control and prevent pest problems whilst complying with legislation and due diligence. Locally based in Durham, LGS Pest Services are a small & friendly pest control business offering free advice to both domestic and commercial premises followed by a prompt, discreet, professional service.